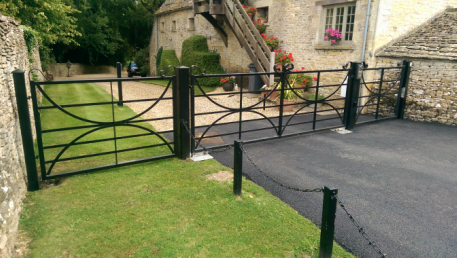 Secure your home with steel or timber automatic gates that open at the touch of a button. 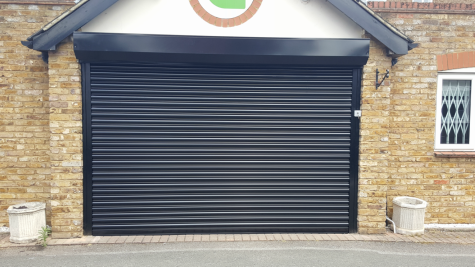 Enhance the value of your home with automatic roller shutter garage doors, available in a wide choice of colours. 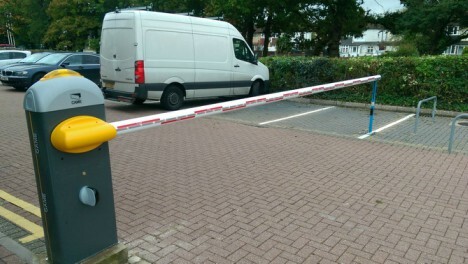 Prevent unauthorised parking with an automatic barrier, fast operation and reliable control of access. The perfect partner to automatic gates or barriers, vet visitors before allowing access. Available in audio, video and wireless. 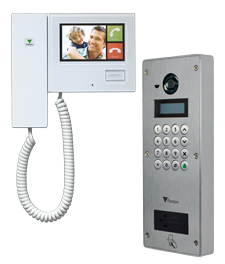 Control access to restricted areas with proximity fobs, keypads & ANPR. Standalone and networked systems supplied and installed. Fast, reliable repairs & preventative maintenance carried out by qualified knowledgeable engineers.